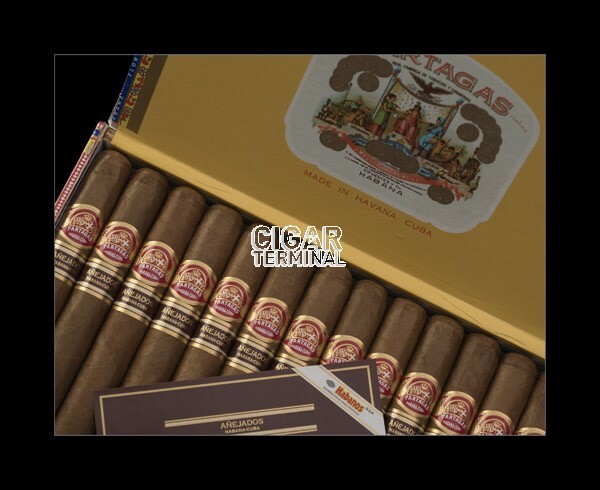 The Partagas Coronas Gordas Anejados is a specially aged Habano for 5 to 8 years, of 46 ring gauge, 5.6” (143mm) long and comes in 25 cigars box. 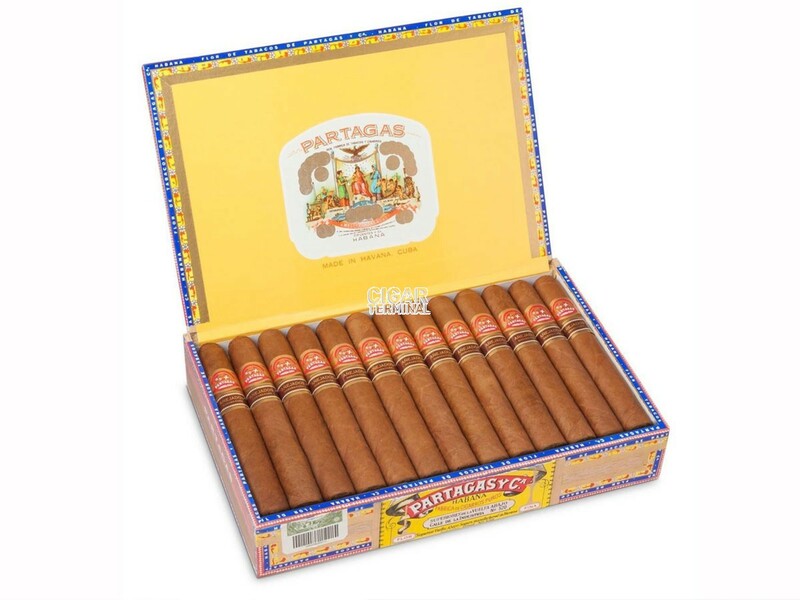 The Partagas Coronas Gordas Anejados is an exclusive Habano, produced at limited quantities and for one time only. • Bold but smooth cigar, with lots flavors of cedar, some notes of pepper and of sweet fruits. • Specially aged tobacco leaves are used to roll this cigar. It is aged in its original box. This cigar is a unique format for Partagas but it delivers a delightful aged cigar smoke experience. The cigar is looking great with a dark brown wrapper. It is pretty toothy to the touch, but the construction is impeccable. It feels great in hand, not too big, not too small. At cold, the wrapper smells of tobacco with some hints of leather. Once cut, the draw is pretty firm, but workable. The cold draw gives rich flavors of cereals, fruits and sweet spice. Typical Partagas flavors but bolder. The burn line is good, not perfect, but it doesn’t weave off and doesn’t require any touch ups. Ample amount of smoke is released by the Coronas Gordas Anejados. 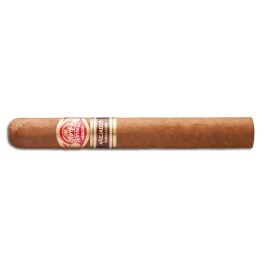 The first third of the cigar starts off with lots of pepper on the nose and with some deep woodsy and grassy flavors. There are also some spicy and fruity notes. In the middle third, the spicy profile ramps up and dominates the cedar, the grass and the fruits flavors. The smoke remains very smooth and the draw opens up a bit. In the final third, the flavor profile remains similar, with lots of cedar, pepper, grass and fruits notes. The cigar remains smooth and doesn’t get hot. In summary, the Partagas Coronas Gorda is a very enjoyable smoke, which allows you to smoke an aged cigar right of the box.